Popular "Daisy floor' plan is 1,241/SF with 2 bedrooms 2 bathrooms. Includes maple cabinets, granite counter tops, stainless steel appliances, refrigerator, washer & dryer, water softener are included. Fully landscaped backyard with trees and a view of the mountains. 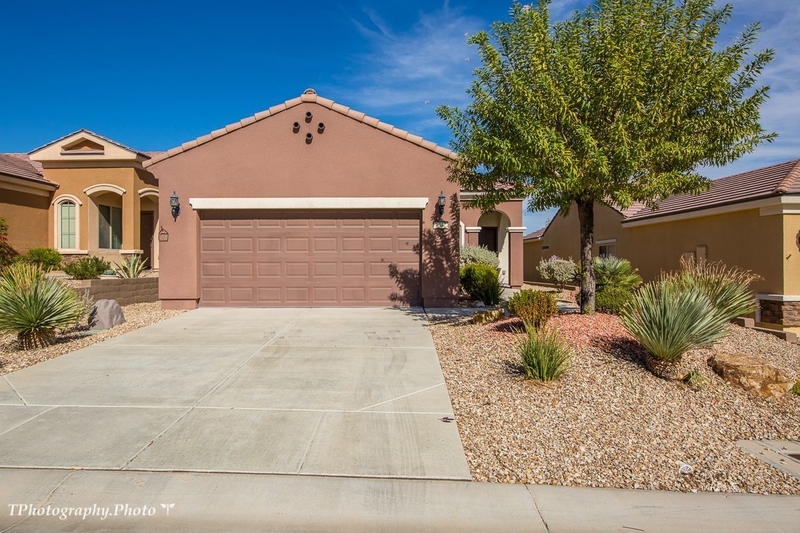 Sun City Del Webb community is a great place for 55+ active adult living and has much to offer. The Conestoga Golf course to the Sports Center with tennis course and both an indoor and outdoor pool just to name a few of the resort style amenities. A must see! !